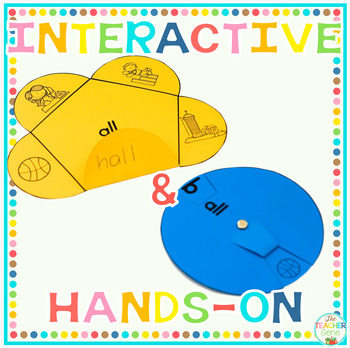 Are you looking for a CVCC bundle that includes hands-on and print and go activities? This bundle of 19 word family packs contains a variety of activities and worksheets to cater for the diverse range of learners in your class. 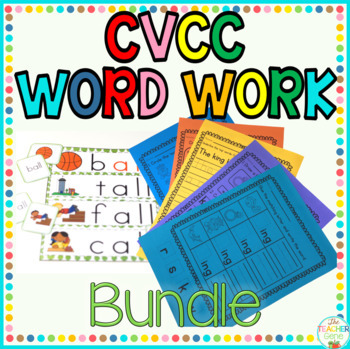 This CVCC bundle contains over 450 pages and is great for word work and literacy centers! 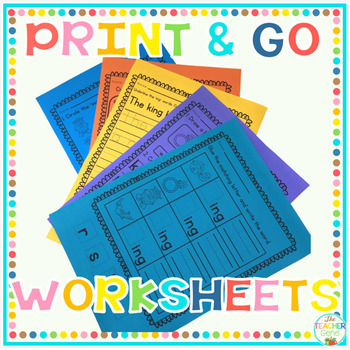 12 Worksheets - a variety of worksheets have been included to cater for differentiation and continued practice. 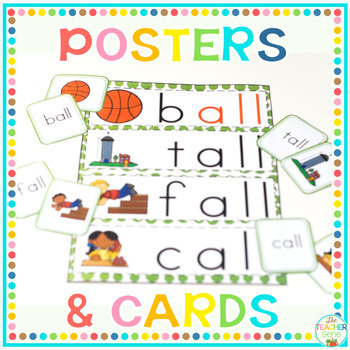 Updated to include CVCC Paper Planes, Crowns and Playdough Mats!